Did you know there’s a new word for “hero?” It’s spelled B-L-A-N-C-A. 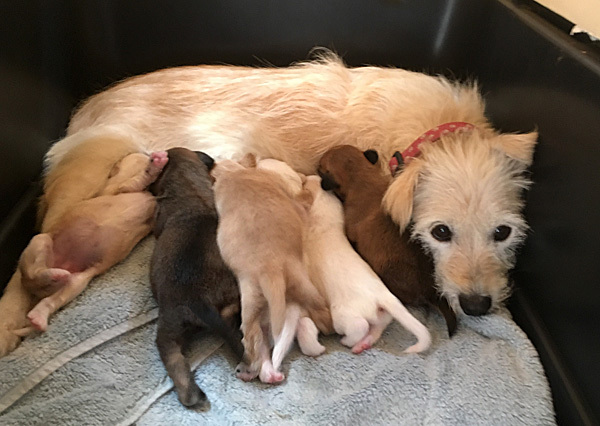 Meet Blanca, the bravest little mama of the year, who has already cared for seven needy puppies, and is now fighting a battle against cancer. 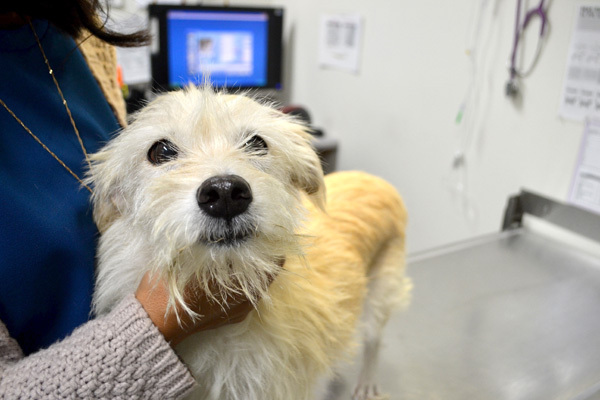 Everything went smoothly until a week later, it was discovered Blanca had a growing tumor. Lab results were done by our medical team and two days later, September 7, it was confirmed that Blanca had cancer, specifically, a transmissible venereal tumor, otherwise known as “TVT.” The good news was, it was treatable and after a couple consultations, a chemotherapy plan was drawn up for Blanca. Despite the diagnosis, Blanca and her puppies were thriving in their foster home. She was an attentive and caring mother, who also adored her foster family as well! Her babies were successfully weaned, given their spay and neuter surgeries, then all found forever families within days of being made available. After their adoptions, Blanca successfully finished that journey of being a mother, but a new one was just beginning. Since mid-October, Blanca is walking through her life’s newest chapter: fighting cancer. 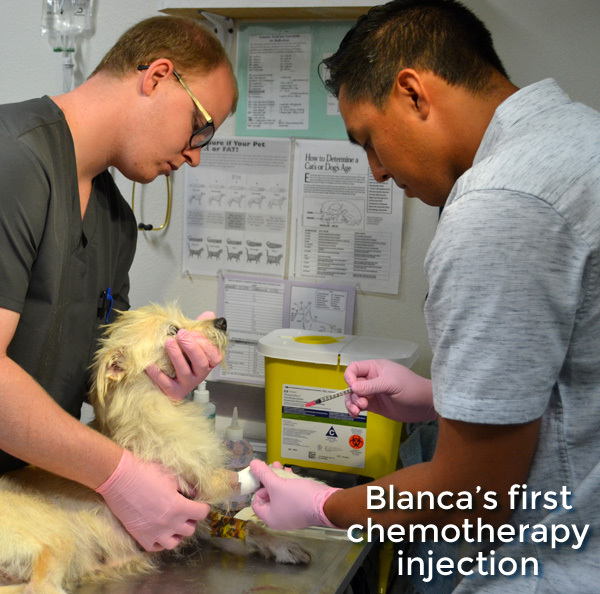 She has undergone four rounds of chemotherapy, and the great news is that her tumor has diminished in size and scope, but reality is Blanca is not out of the woods yet. Just like people, she is fighting through a few side effects, such as nausea and not wanting to eat, which is common with chemotherapy. After 5 months in our care, we are overjoyed to announce Blanca is now cancer free! 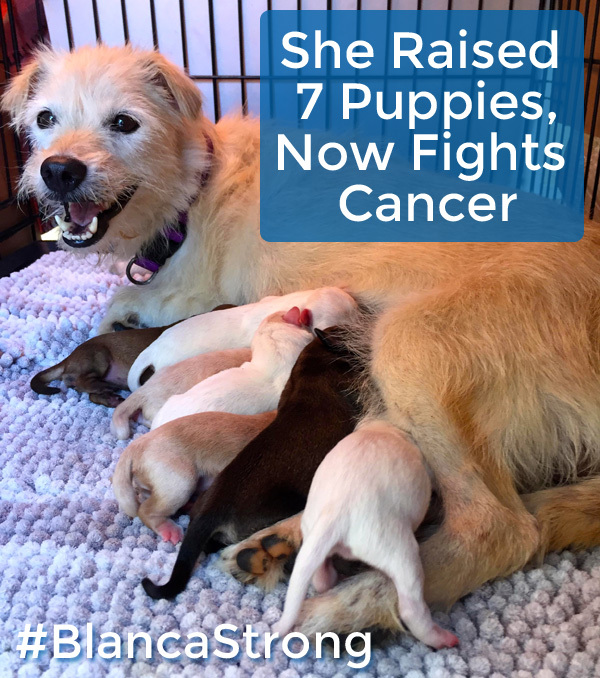 Since August, Blanca raised seven gloriously white, scruffy puppies, and then began chemotherapy treatment after she weaned her babies. 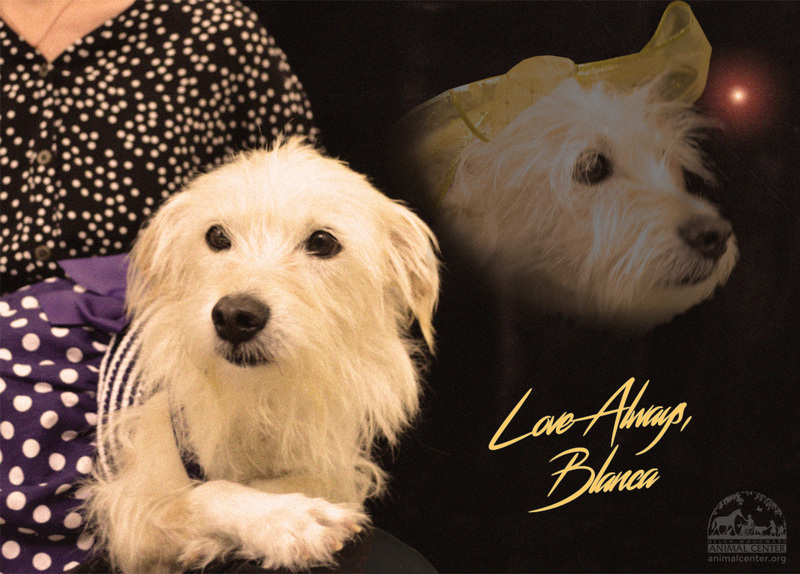 Between chemotherapy sessions, Blanca was loved and cherished in a loving foster family who treated her as their very own. 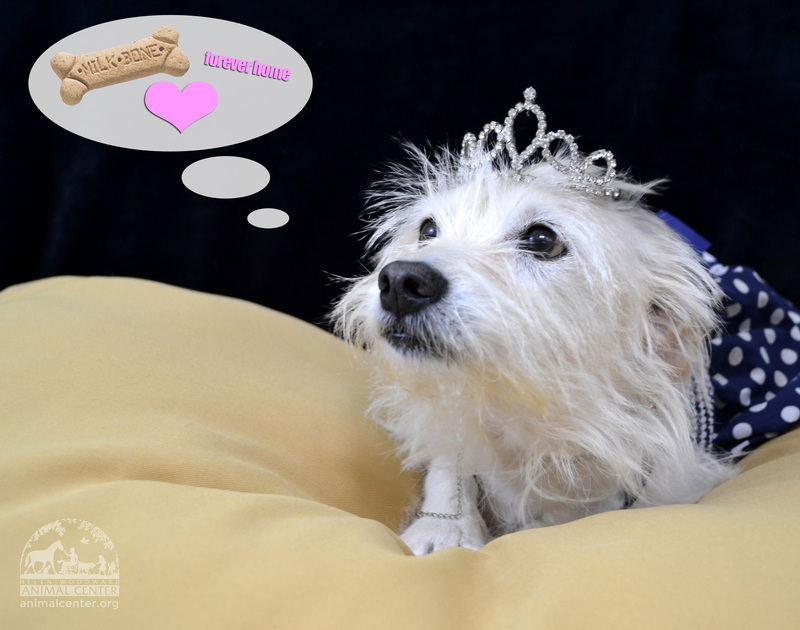 It’s now time for Blanca to leave cancer behind her and begin a new journey: a search for her forever family. 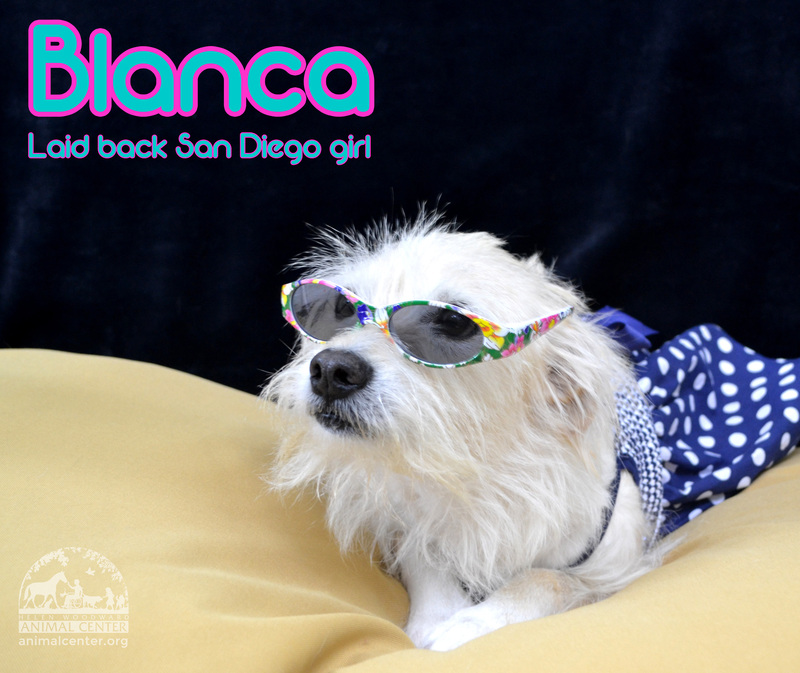 We are kicking off the New Year with the New Blanca! Honestly, we can’t think of a better reason to celebrate 2019 than her finding a forever home. Take a look at Blanca’s dazzling celebration pics! Do you think Blanca’s perfect for your family? 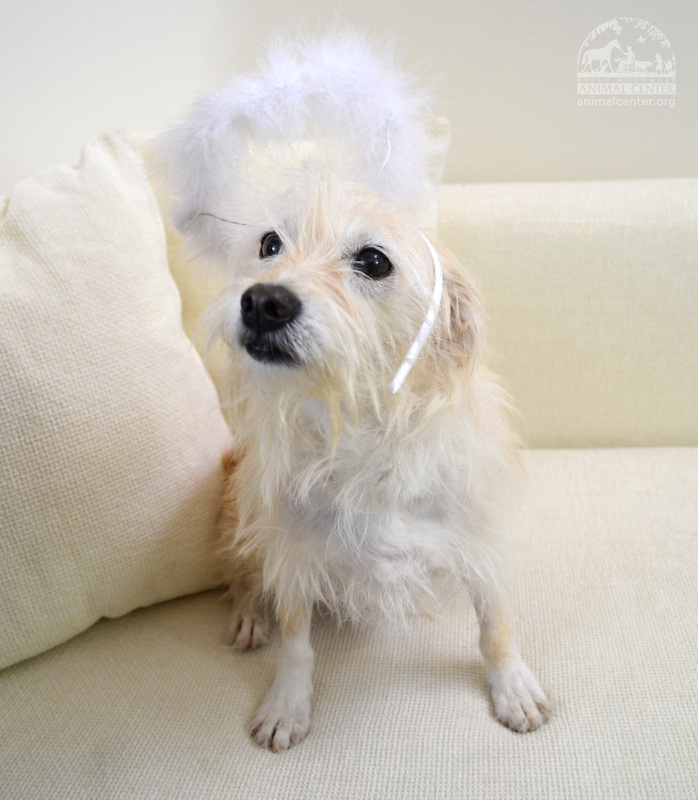 Check her availability at the Dog Adoption page, and if you see her photo, she’s still looking for a forever family.